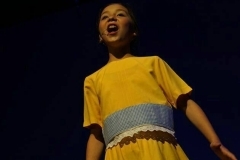 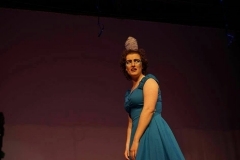 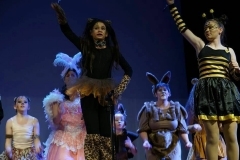 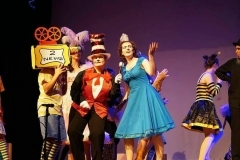 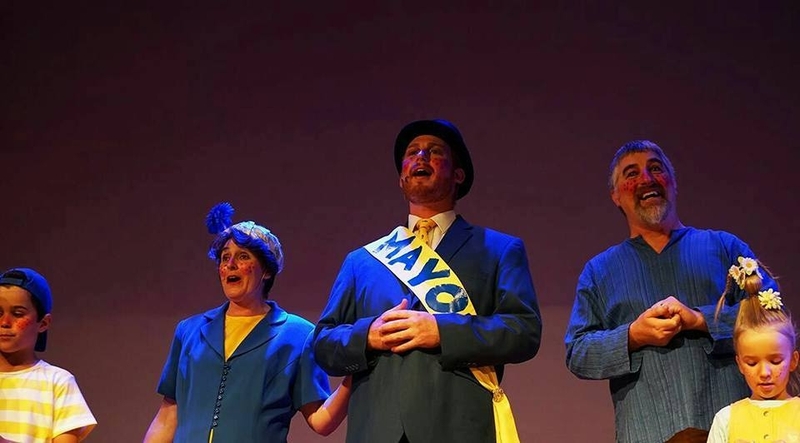 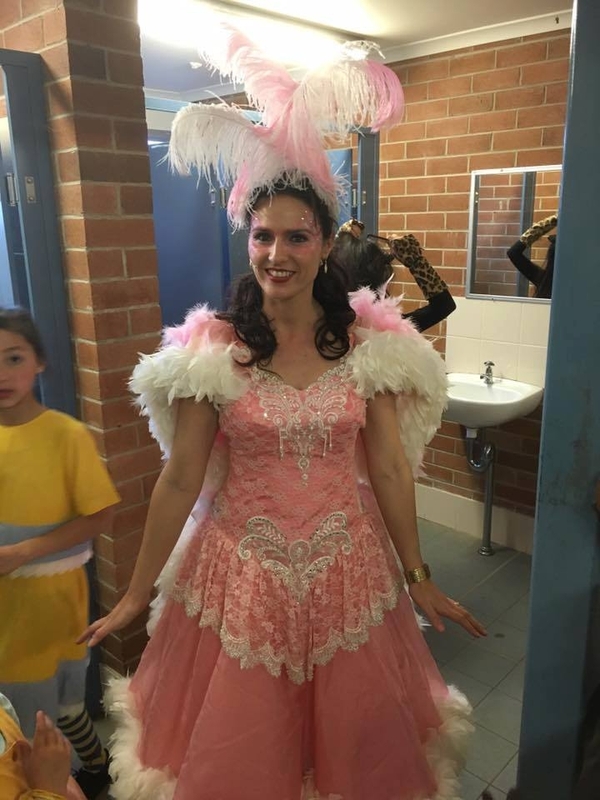 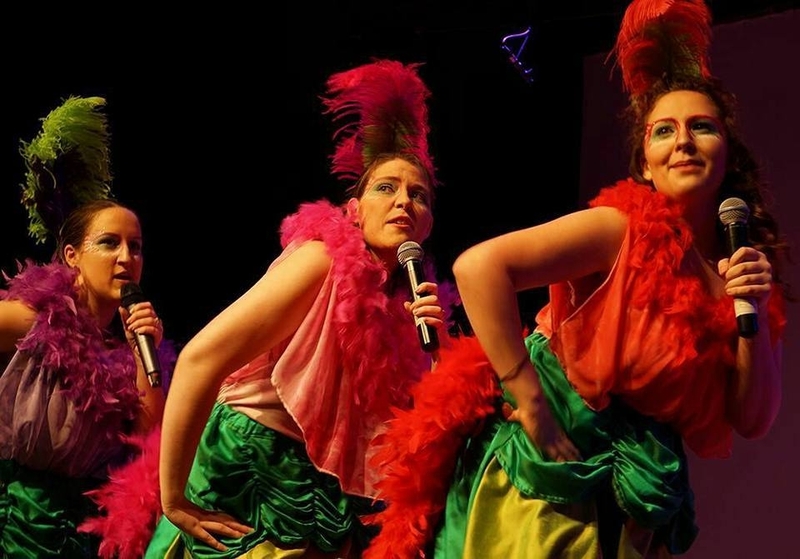 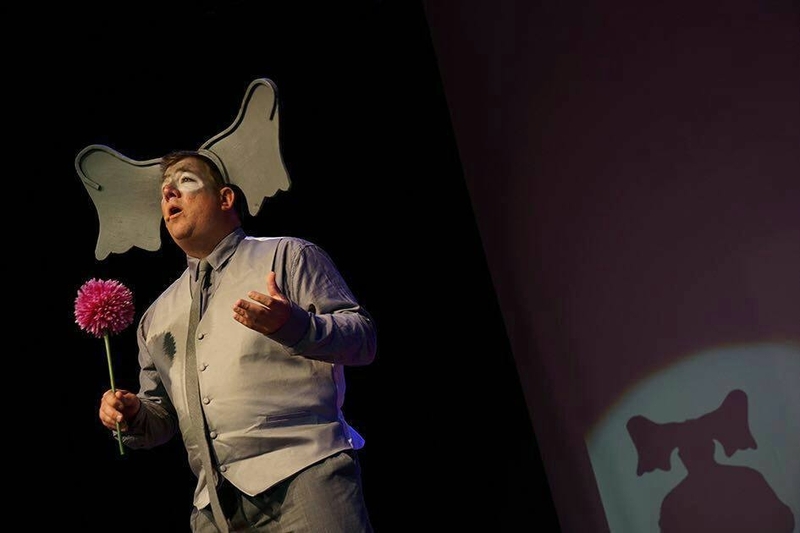 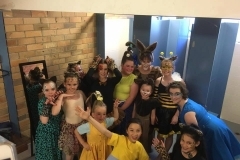 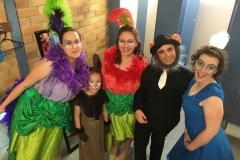 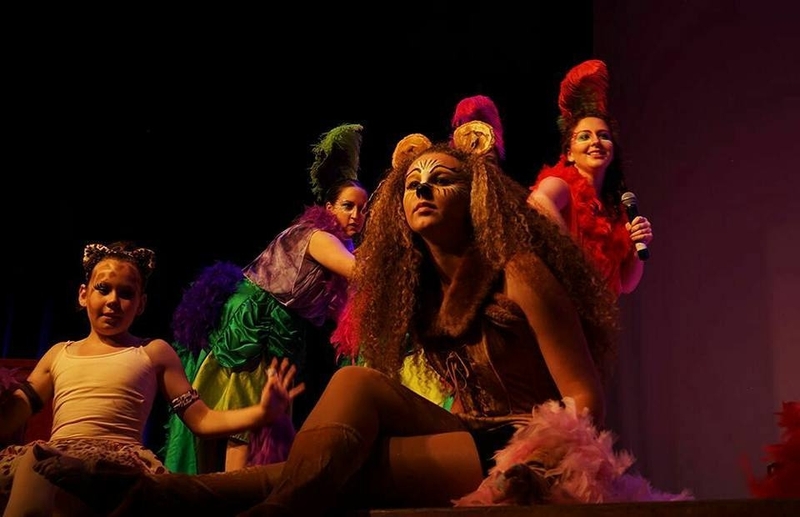 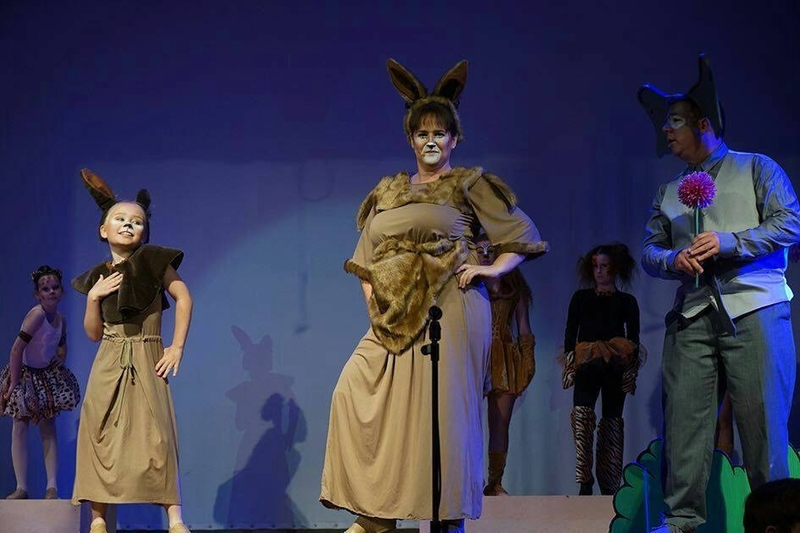 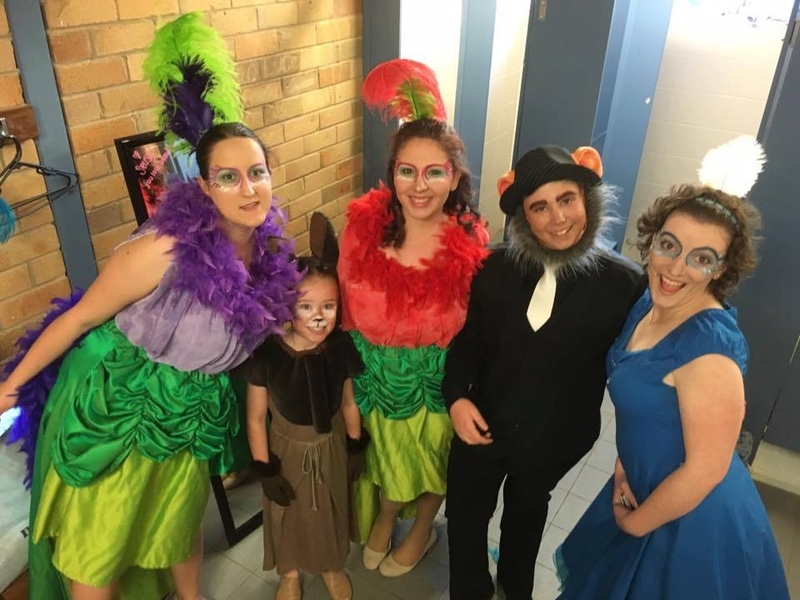 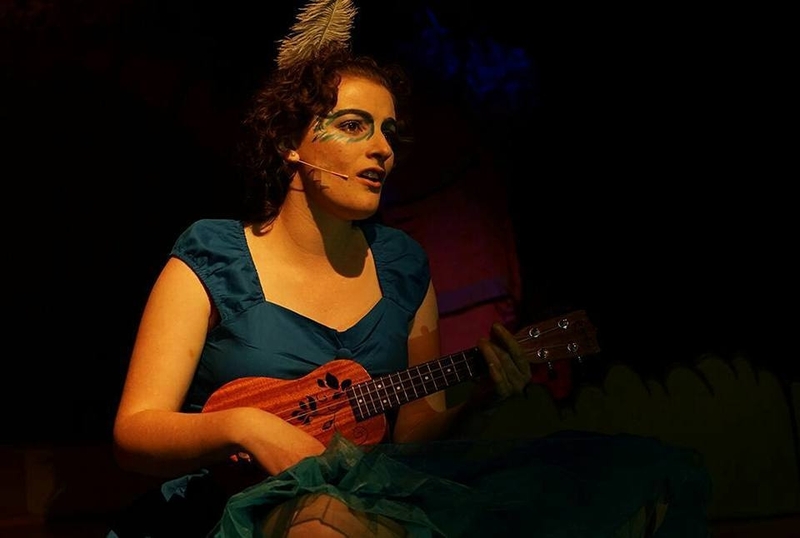 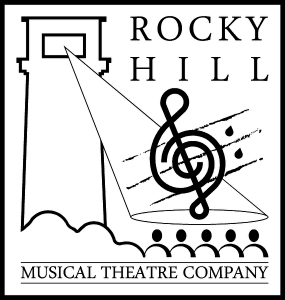 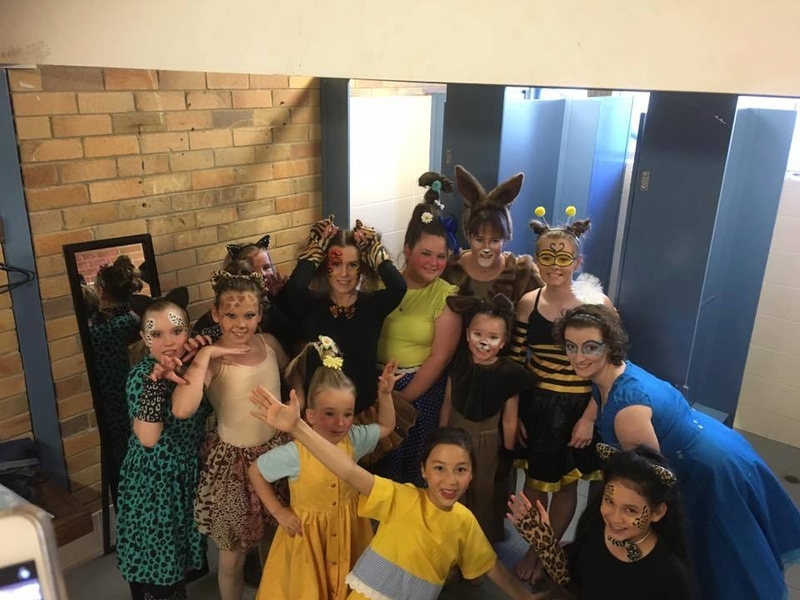 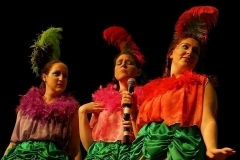 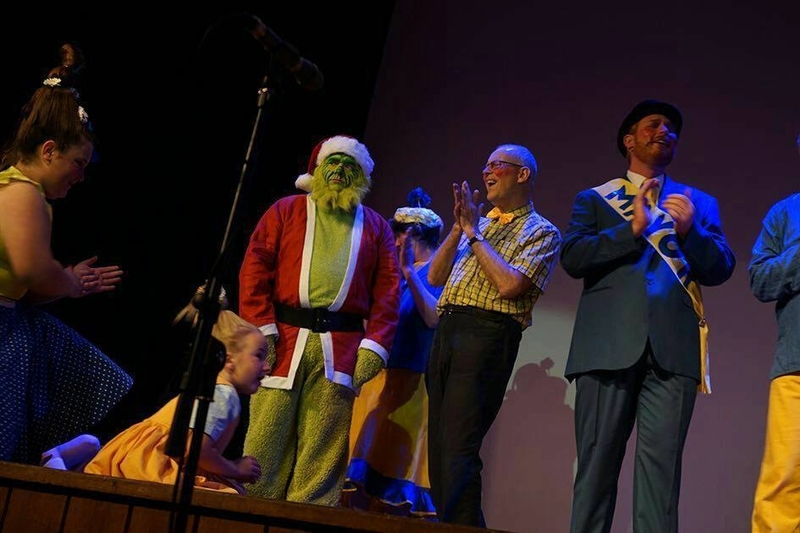 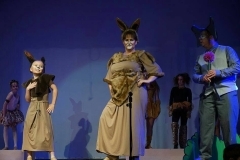 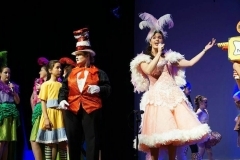 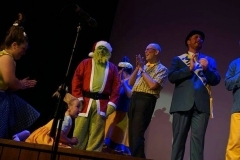 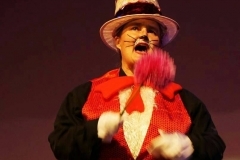 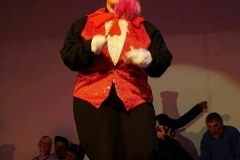 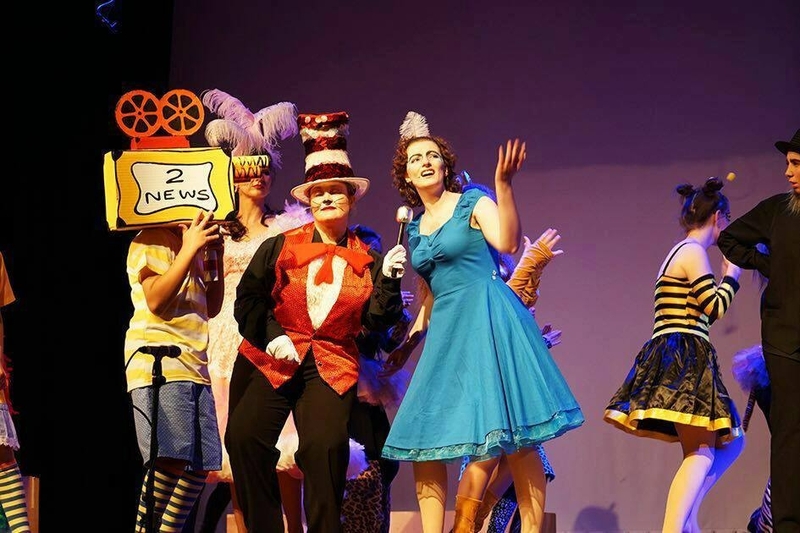 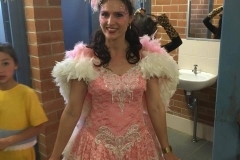 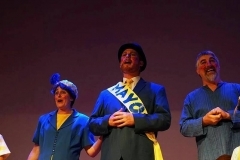 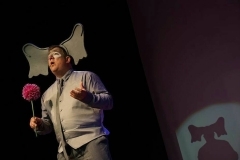 Seussical: The Musical was the first production of the Rocky Hill Musical Theatre Company. 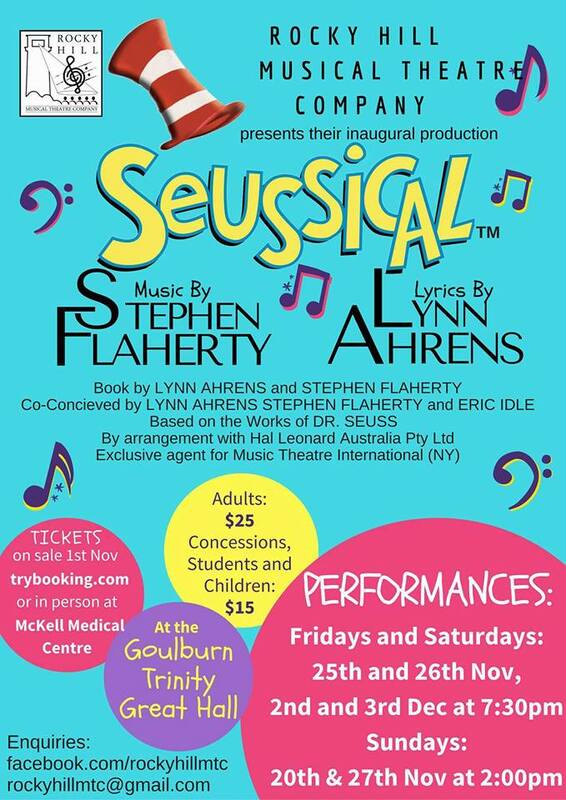 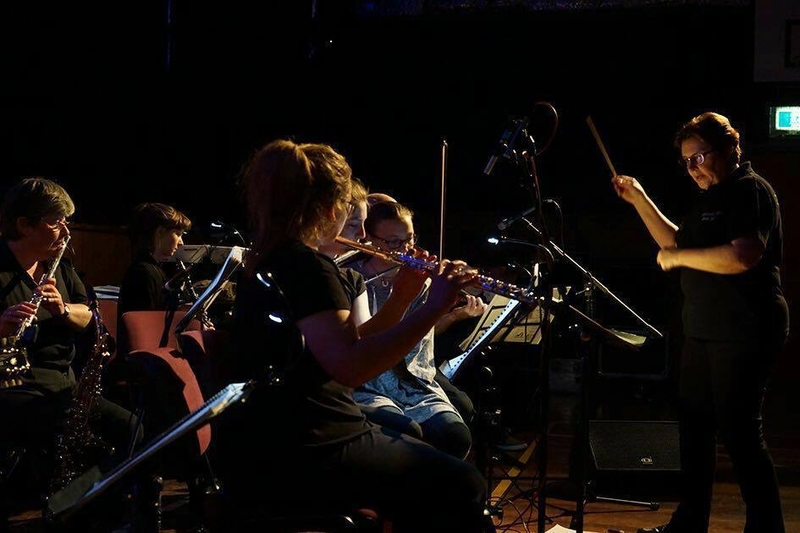 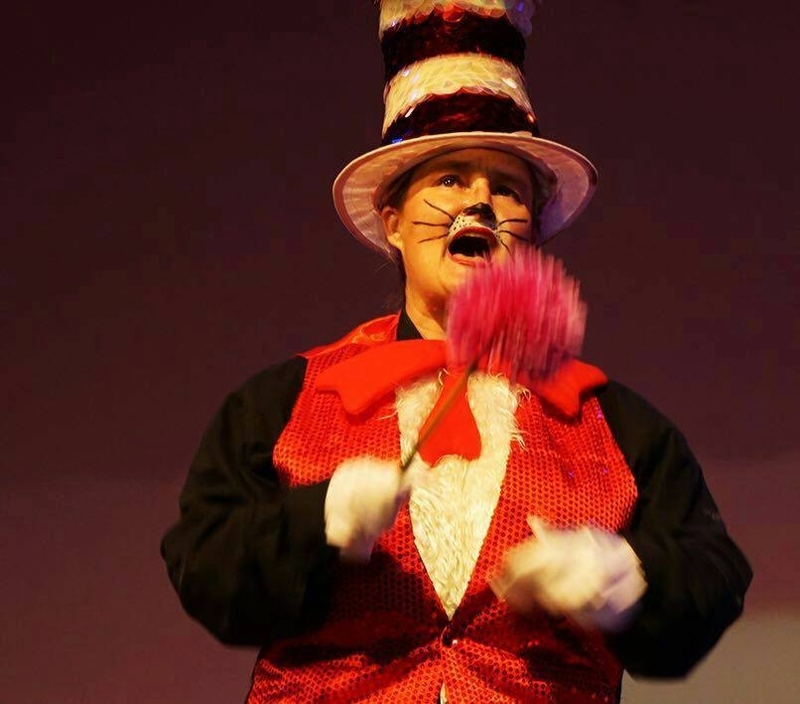 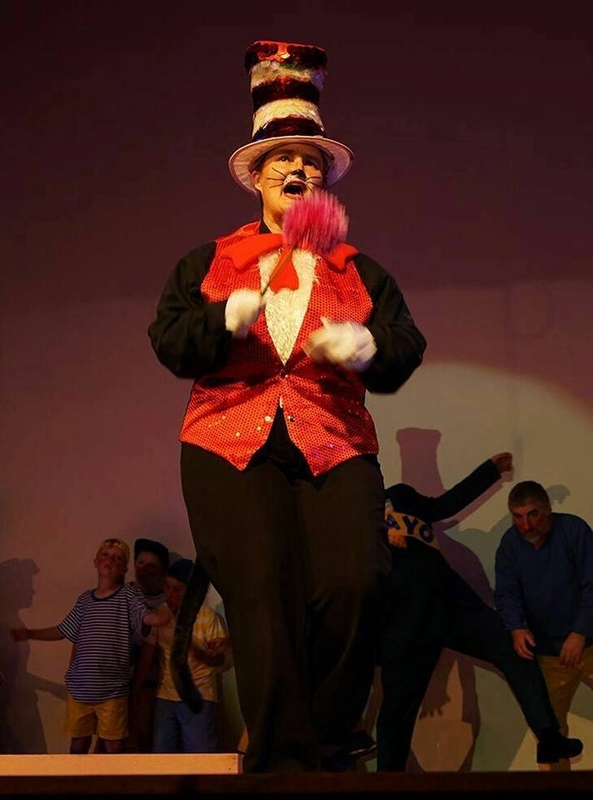 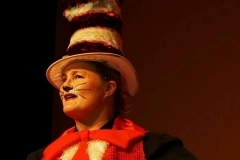 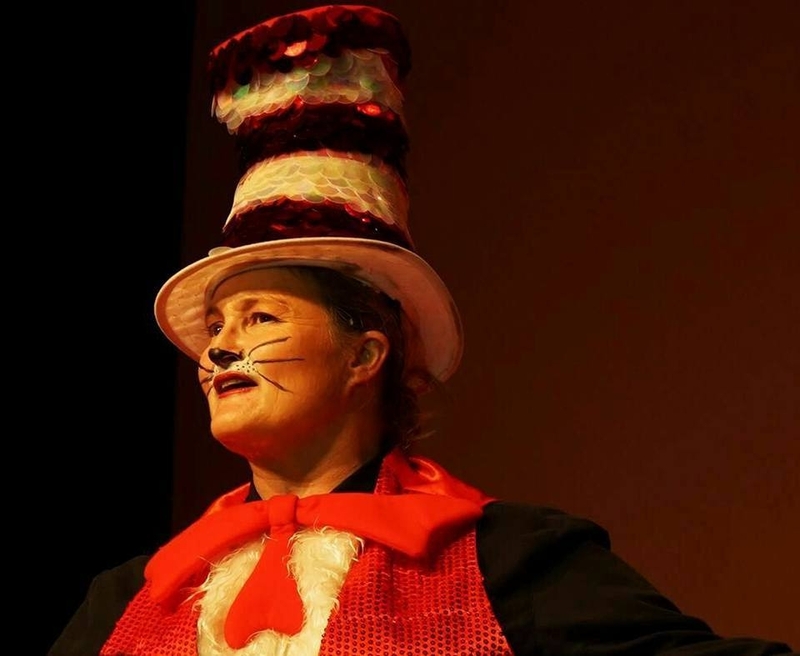 Based on the works of Dr Seuss, Seussical (Music by Stephen Flaherty and Lyrics by Lynn Ahrens) weaves a story from all of Dr Seuss’ best known works, especially the Cat in the Hat, Horton hears a Who and the Grinch. 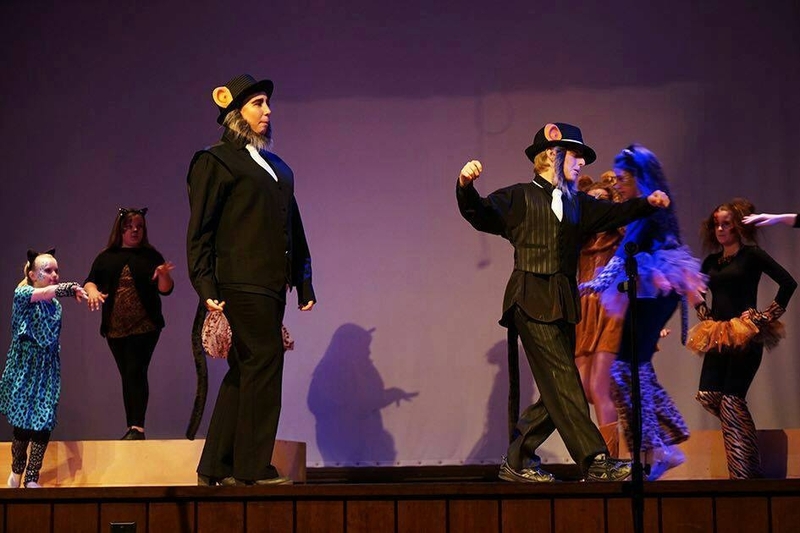 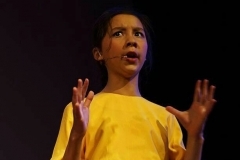 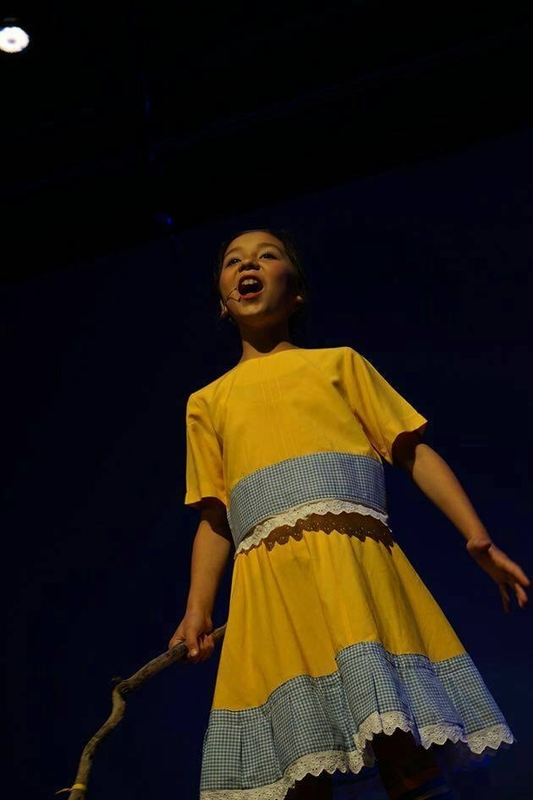 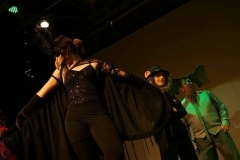 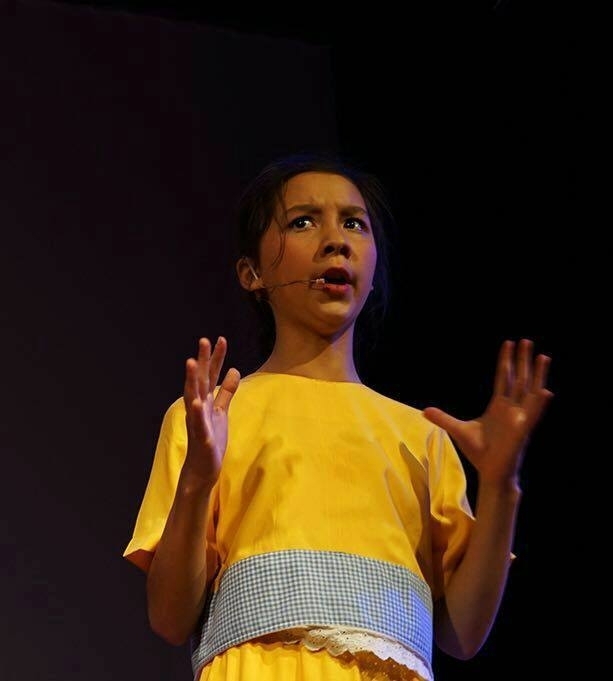 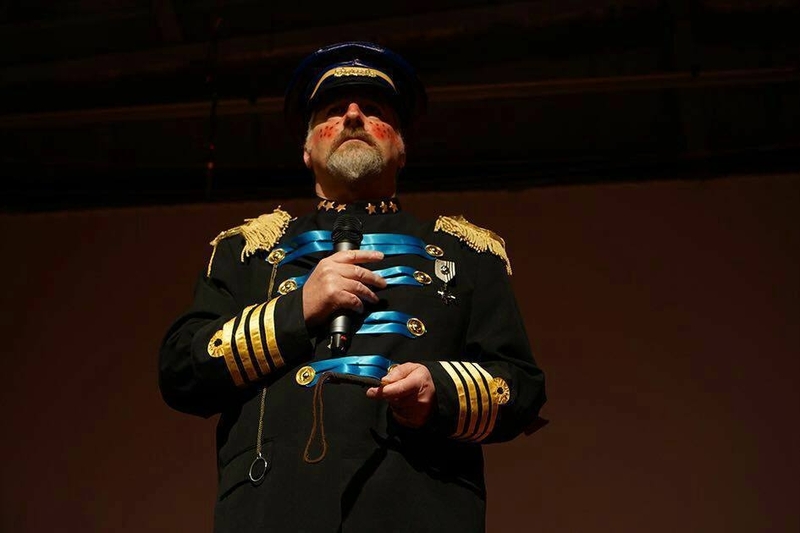 This production was performed at the Trinity College Great Hall from Friday November 25, 2016 until Sunday December 3, 2016 across a total of nine performances, including several special school performances.